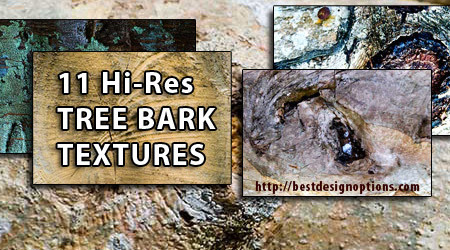 Here is a showcase of 200+ Excellent Free High Quality Tree Bark Textures. 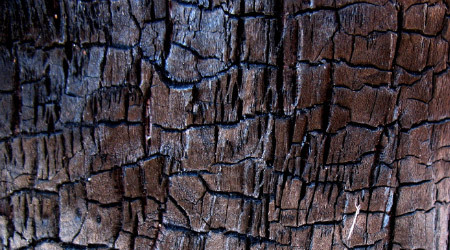 Make sure to check the license and agreement for these textures on the main source. 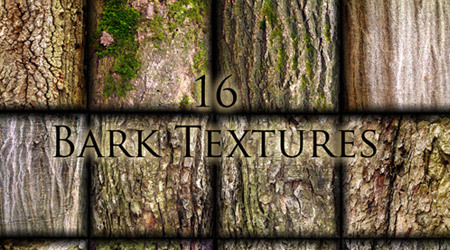 A set contains 16 Bark Texture. 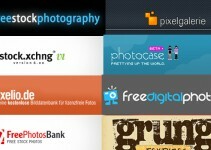 Most of the images are 1200×1200px. 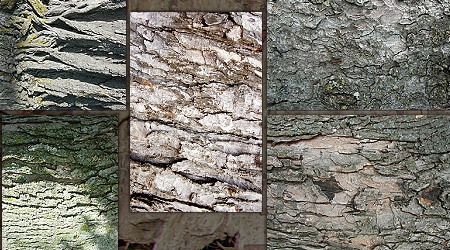 A set contains 10 high-resolution and large-scale tree bark texture stock images and 2,896 x 1,944 in size. 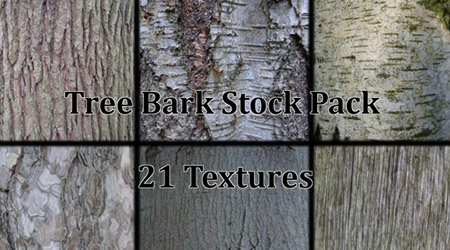 This set contains 28 Seamless Stock Tree Bark Textures. 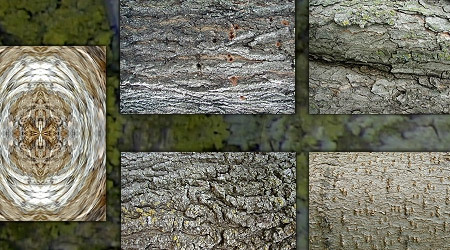 A set contains 14 Textures. 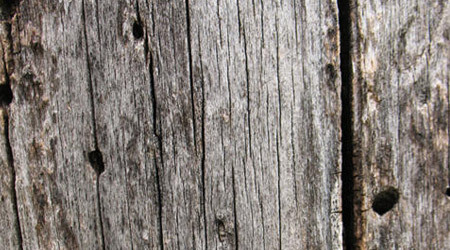 A set contains 12 good quality textures. 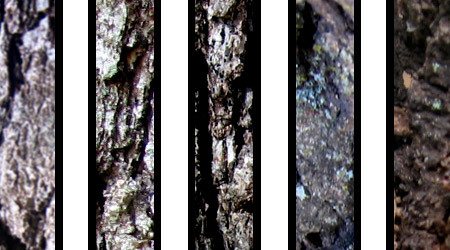 The pack contains 4 textures in 2000×1500 pixels. 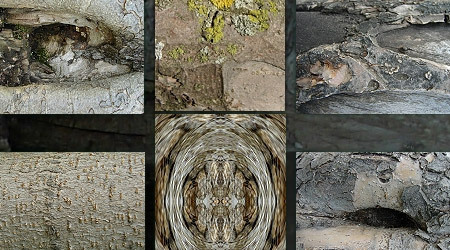 A set contains 10 textures. 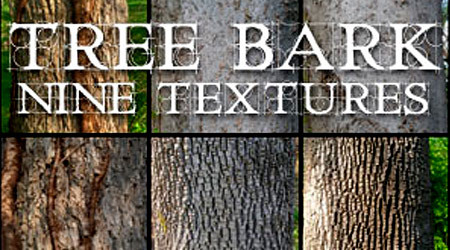 A set contains 12 textures. 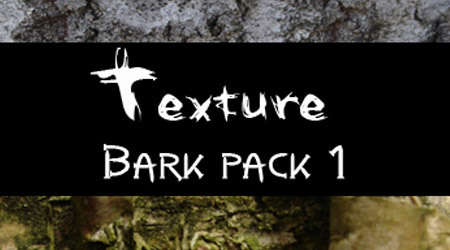 The pack contains 8 textures. 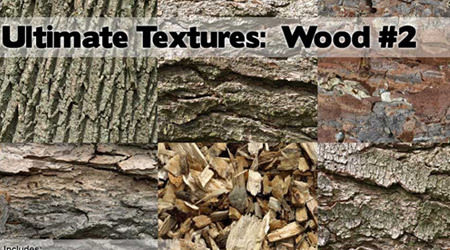 A set contains of 9 textures. 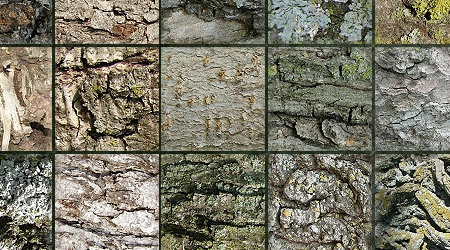 A collection of 21 native UK tree bark textures in 1024×768. 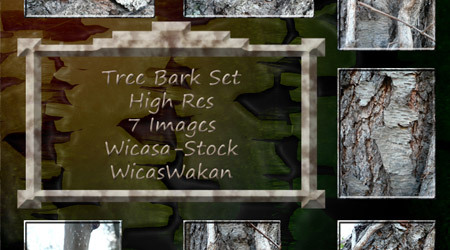 A set contains 10 High Quality Tree Bark Textures. 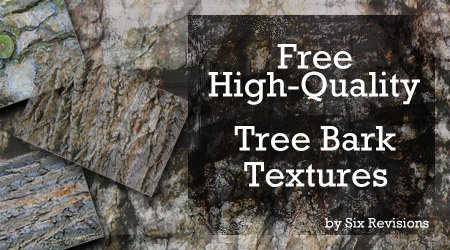 A set contains 11 high quality textures. The size of each texture is 3872 by 2592 pixels. 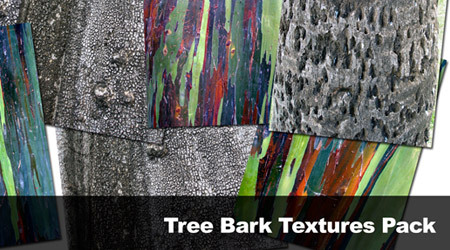 A set contains 9 photos of various bark textures. A set contains 7 hi-res textures. 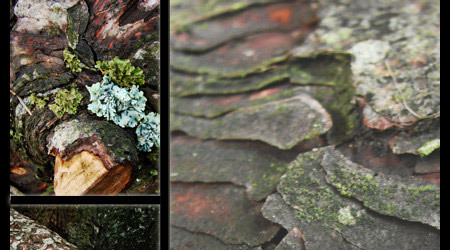 A set contains 7 high-quality textures. A set contains of 7 Textures. 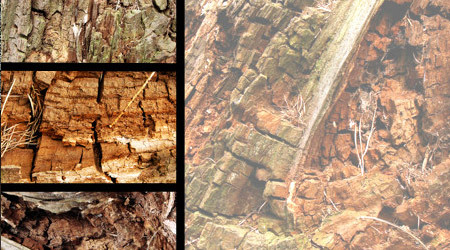 A set of 6 textures in 1024×768 size. 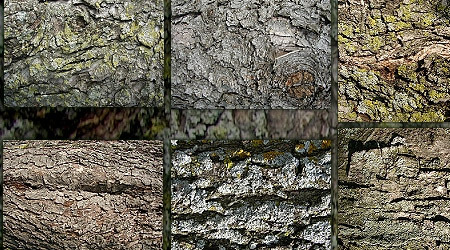 A set contains of 5 high quality bark textures. These will surely come in handy, thanks for collecting and sharing. Nice post. All very good ideas. OMG, I have to digging it immedidately.